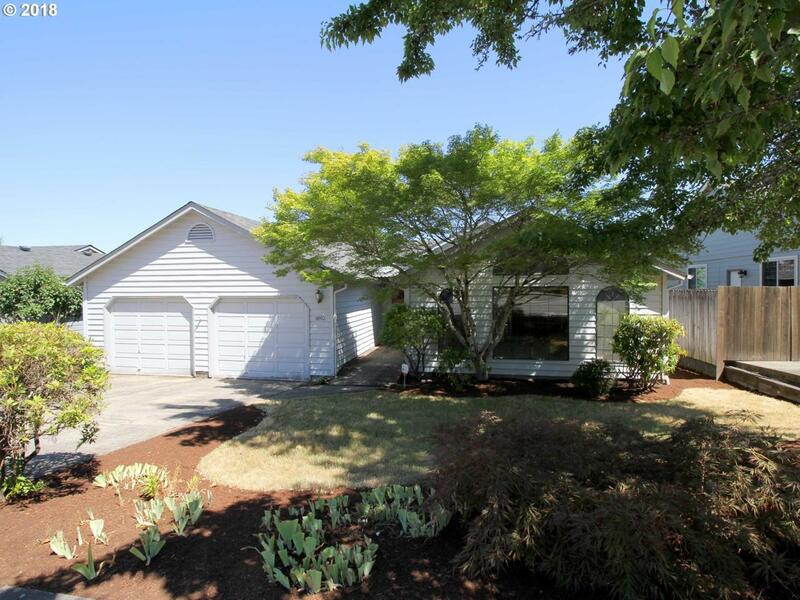 1 Level 3 Bedroom 2 Bath Home in Desirable NW Salem! New roof with warranty, new skylights, new interior paint and new flooring! Master suite with french doors that lead out to a large deck and the fully fenced backyard. Shopping, Coffee, Groceries, Schools,Recreation and less than 2 miles to Downtown Salem. Welcome Home!